My older two boys are my pie guys. Seriously. When they are bored (and craving a sweet treat) they ask if they can make a pie. Usually they lean towards the apple variety but this time of year, pumpkin pies have been known to arrive on the scene. Now, my boys are only nine and ten but they can make some pretty good pies, and since I'm of the thrifty variety and don't buy pre-made pie crust (or pre-made anything, really) they have had to learn through trial and error how to make their own crust. And even their own pumpkin filling from the pumpkins we had sitting out on the porch in the fall! Even though letting a nine and ten year old go at it in the kitchen might stress some people out, it is actually a blessing for me. The first week of December I gave them a mission: to make several pies and freeze them. This way we would have some sort of contribution to bring to covered dish dinners, potlucks and Christmas parties throughout the month. I did NOT want to stress myself out with a toddler and newborn in the house by making extravagant cookie trays or fudge this year. Nor did I want to wait to the last minute and stress out about not having something to bring. Instead, the kids would work on the pies each day after they finished their schoolwork. It would give them something to keep them occupied and fulfill an important need this time of year. I prefer to but the normal books up on the shelves in December and do some sort of unit study. I usually pick one that is low-key, entertaining AND educational. This year we are doing The Best Christmas Pageant Ever. I found a great study guide and found the book cheap online. The study guide has plenty of activities that have kept the kids busy and some of the activities are quite challenging including vocabulary activities and writing assignments. You could also do a winter themed unit study or that book you've been wanting to read but haven't had a chance to. Now that we have finished The Best Christmas Pageant Ever, we are going to see the play in a few days. The kids are thrilled, and cannot wait! I wanted to plan a few fun activities (but not too many) to keep them from getting antsy at home. Not having a strict school schedule in December frees us up to participate in activities like this and helps to calm my nerves since I am not stressing to get piles of "paperwork" completed! Even though I like to do some fun activities with the kids, I am careful not to over commit. I know what I can handle and usually evening commitments stress me out with two little ones in tow. I try to stick with doing the fun activities during the day and leave the evenings free so we can relax at home as a family. Every year I have a plan. I have a rough idea of what I want to get the kids as early as possible in order to avoid impulse buying, (but sometimes I do leave a little wiggle room in case I really do find a super awesome deal somewhere, haha!) Last year, I bought all the kids backpacks (we do homeschool but like backpacks for conventions, camping, etc). They all got cute backpacks and the only other gifts they got were items that would fit inside their backpacks. 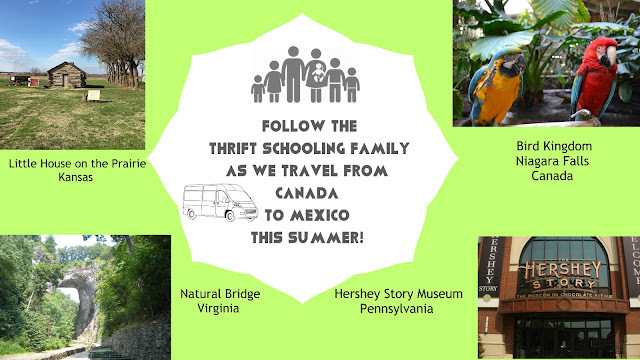 This was fun, most the goodies were Dollar Tree items and they didn't seem to mind, they loved their new backpacks. This year, I started shopping as early as July and bought 80% of the gifts at thrift stores. This was fun. Most items that I bought over the past few months were under $3 and I found some pretty neat toys, new in the box, that retail for $15-$20. I was pretty excited and know the kids are going to have an awesome Christmas! How Do You *Survive* This Time Of Year? 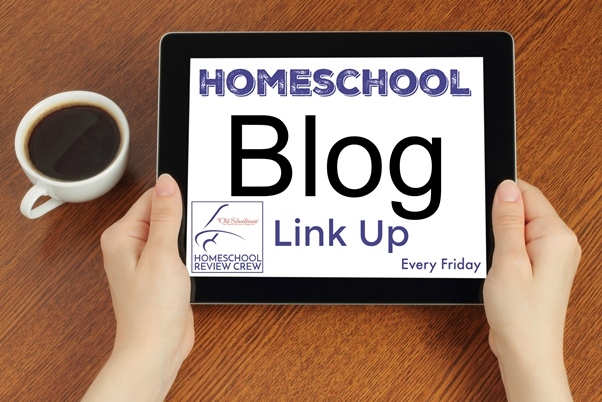 Read Here What Other Homeschoolers Have To Say From The Old Schoolhouse Review Crew!